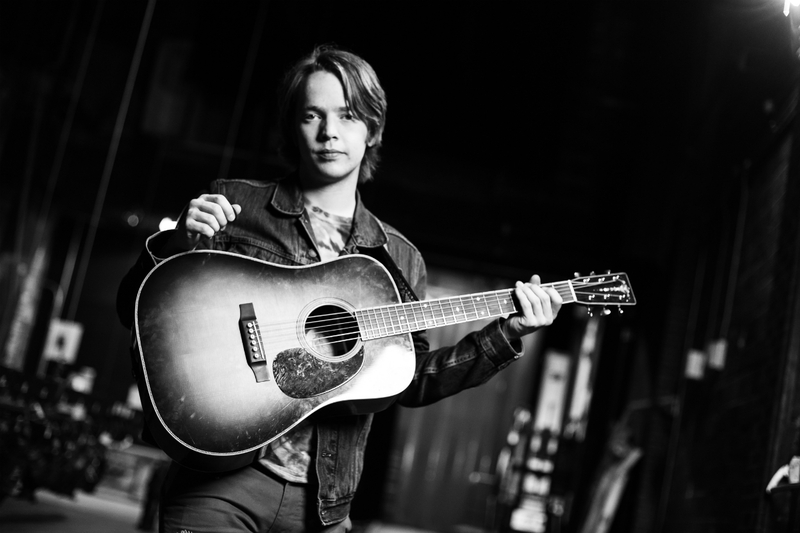 Billy Strings plays hard, and he lives hard, picking so fast and intensely that he’s known to break multiple strings per song, and basing the songs he writes on the hard lives he grew up around in the abandoned rural communities of America. His debut LP, Turmoil & Tinfoil, taps into a deep vein of psychedelia in Americana, referencing everything from the Dead to Sturgill Simpson, but all underlaid by Billy’s undeniable virtuosity and his knowledge of the roots of American music. He’s one of the most beloved young bluegrass guitarists today within the bluegrass community, and his front porch in East Nashville is constantly filled up with Nashville’s best roots musicians just picking up a storm.